With Specialized Machinery Transportation, you have access to over 60 units or various capabilities. We're proud to offer you the best in equipment, maintenance and services. Please contact us if you have any questions or need customized over-the-road service. Your complete full service Over-Dimensional Heavy Hauler!! The #1 Heavy Over Dimensional Machinery mover In Massachusetts! When it comes to OVER DIMENSIONAL MACHINERY moving Specialized Machinery Transport has a unequaled reputation for delivering the best customer service. 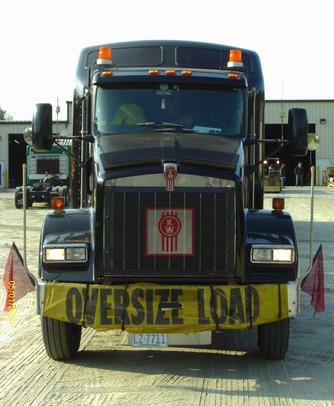 We pride ourselves on helping our customers with any an all OVERSIZED HEAVY HAUL/LOAD TRUCKING needs. From HEAVY HAUL SPECIALIZED LOADS, RIGGING, WAREHOUSING & more. © Copyright 2007 Specialized Machinery Transport. All Rights Reserved.